You’ve bought the AirPods to match your jackless iPhone 7/7 Plus and we will tell you how you can connect AirPods with your iPhone. 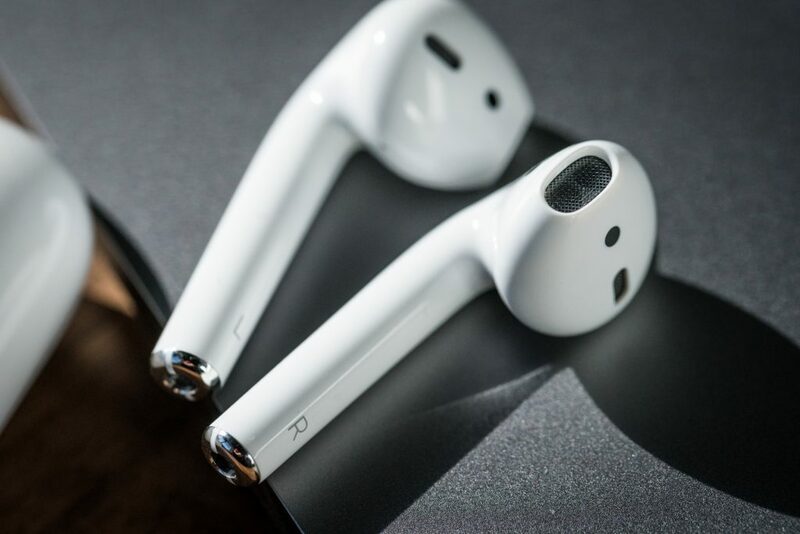 In this post, we will also guide you about how you can fix some common issues faced by AirPods users. Everyone was taken by a surprise when the rumor turned into reality and Apple launched its new iPhone 7 and iPhone 7 Plus without the headphone jack. This initiative toward a truly wireless future is distinctly related to the newest of Apple’s gadget, the AirPods. This is absolutely true as we explain to you in a minute how your AirPods connect to your iOS devices wirelessly without any effort as if it’s magic. AirPods are equipped with voice recognition technology and Siri, Apple’s virtual assistant at the center of Apple’s software ecosystem. Can you grasp the power of this integration! There is only one button on your AirPods and you double-tap it to activate Siri. Ask Siri to perform any task that you normally can with Siri on your iPhone or Mac. You can change settings on your iOS devices remotely with Siri while your device is in your pocket or another room within range. You can ask Siri to play the songs from your playlist, change the volume, make or receive a call, ask directions and much more. Now that you know about the magic of AirPods, let’s see how you can connect it with your iPhone. Your AirPods connect with your iOS device automatically as soon as you open the lid of their case. Tap Connect on the popup. This will connect your AirPods with your iPhone. You can also connect your AirPods with other Apple devices with firmware macOS Sierra, iOS 10, or watchOS 3. It also works with older devices and some non-Apple devices as well. Let’s now discuss some of the common issues in AirPods faced by users. This will also give you an insight into whether you’d like to buy AirPods for you or not. Many AirPods owners have reported that their AirPods battery is drained rather too quickly. There seems to be no cure of this issue. We believe that there’s nothing wrong with the AirPods themselves. Rather some components in the charging case of AirPods is to be blamed for this issue related to battery life. Since AirPods are small, wireless but expensive, you wouldn’t want to lose them. If you’re a person who frequently loses things, you should seriously think about whether to buy AirPods or not. There was an app “Finder for AirPods” to help you keep track of your AirPods but unfortunately Apple pulled it off App Store. Those who bought the app got their refunds. 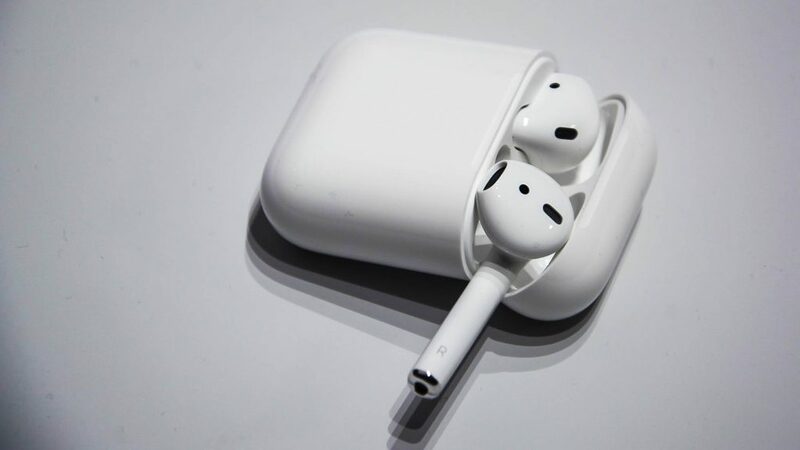 To reduce the chance of losing your AirPods among other articles, you should always store them in their charging case. Similarly, if an AirPod falls off accidently from your ear, the other AirPod stops working immediately. This in turn alerts you at once about the missing AirPod. Hope this post helps you fix common issues faced by you while using AirPods.